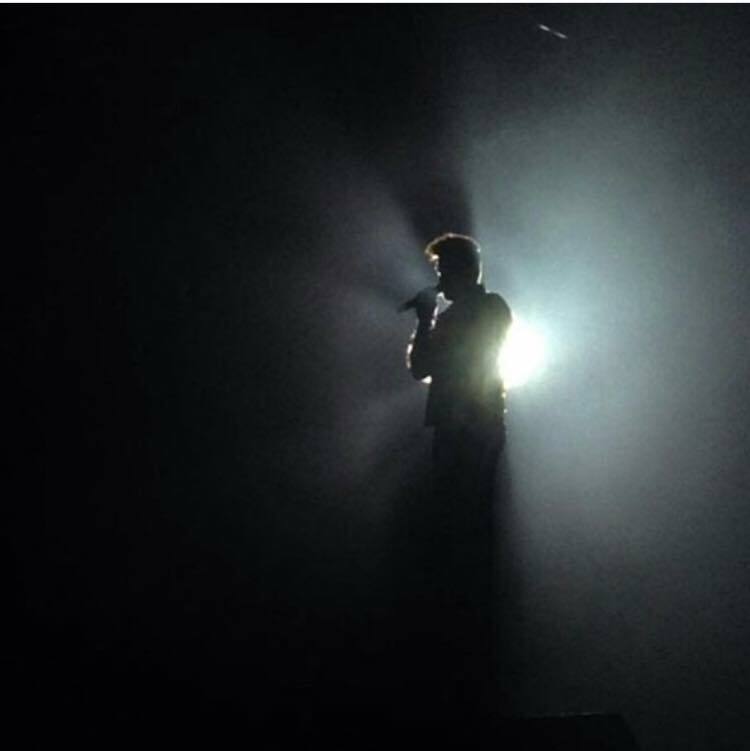 Adam Lambert Posted 3 Photos on Facebook: Thank you BUDAPEST! Oh Adam.. that "duster" you're wearing here looks so much better when it's left unbuttoned, IMO. 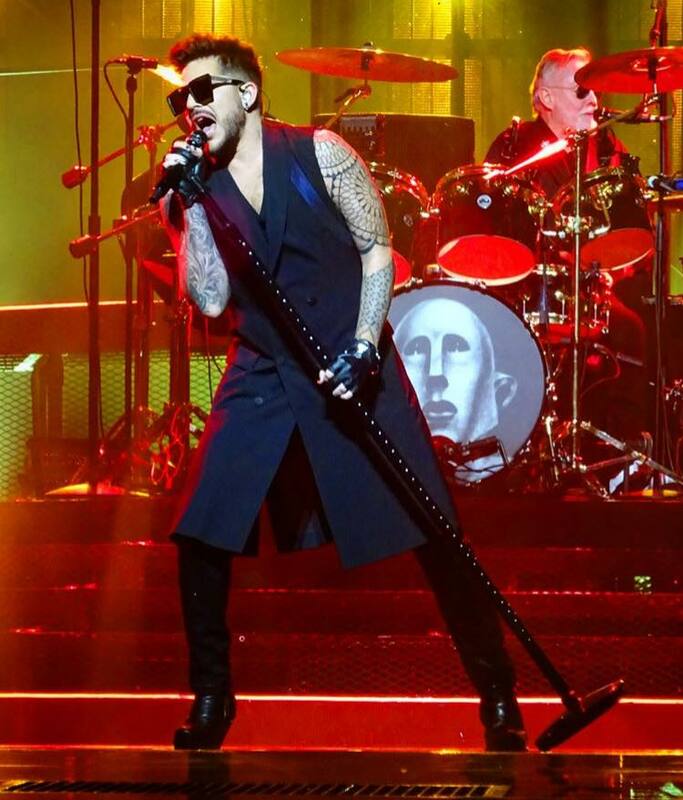 Always loved Adam in long coats, he has the long lean look to do so. Love to see Adams closet. Wouldn't you? Long coats are fine, even dramatic. But buttoned up like the above, and sleeveless, appears a bit too baggy and dresslike IMO. Open is so much better, and shows off Adam's dynamic form and movements. Visiting Adam's closet would be like travelling down memory lane....he cleverly keeps "mixing and matching" things all the time. It's nice to see that he doesn't wear something once and then throw it away. But, he DOES love to shop....so I suspect that he has a huge array of pieces waiting for their first "appearance". He said that for the N.A. 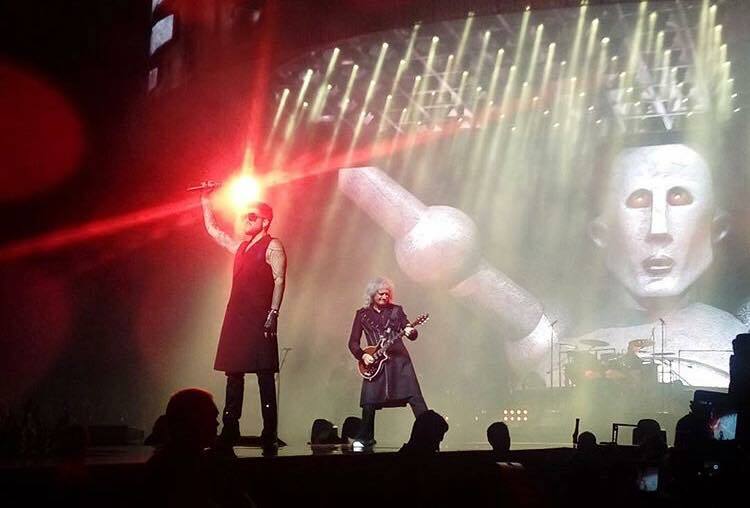 leg of this tour, he did not shop for suitable costumes... but just made selections from his closet! What a closet that must be!